These are the most popular type of online casino slot games bonus on offer. The free spins bonus game is easy to play – just spin as usual – and is, as the name implies, free to the player who can collect any winnings without having to pay for them *. Free spins add excitement to the game, along with the pleasure players feel when being given something for free. The games sometimes use the regular reels as used by the paid-for games, but they can also feature wildcards and unusual symbols, not seen on the usual game reels. Free spin bonuses are great as they allow all players – even those playing on the lowest levels – a chance of winning the biggest jackpots. This means that player interest in the game stays high, no matter which level of play is being enjoyed. You can also play for long periods, with enough bonus spins, without needing to pay in any more money. However, it is also possible to play for a long time without any wins! These are games which suddenly announce a win without the usual criteria for winning being met. These mystery prizes are programmed in to add interest to games that might pall after a while. The win might be triggered after a certain number of spins, after a certain time, or even after certain number of coins have been played. The chance of winning a mystery prize is a great draw as everyone loves the chance of winning unexpectedly! Some video slot bonus game offerings are aimed at players who want to use their own gaming skills rather than trusting to the machine to offer them the best odds. These games of skill are becoming more popular in recent years and designers are beginning to use them as incentive rounds. This accustoms players to the new modes of play, and also allows the designers and online casino owners to garner valuable feedback on which games (or even aspects of the game) work best, so that they can tweak the game and get it polished before it becomes part of the general game board. Weighted against the player, but still a chance of winning big – still a sweet temptation. The impression of control offered by the physics engine is misleading – random number generator is used. This is a good thing if you mess up your spin! As the name implies, progressive jackpots increase in value with every round. This can be nerve-racking, but also thrilling and these games are excellent for adrenaline junkies looking for a buzz! Playing progressive jackpots require a cool head and steady nerves, but can be very rewarding as you play your way through the various levels. 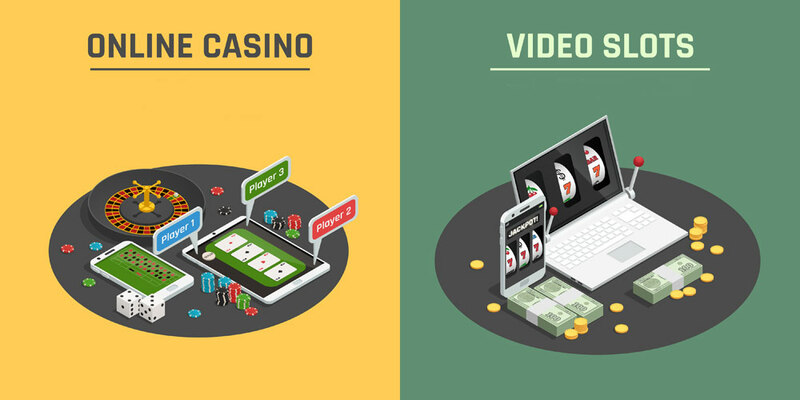 * Do check the terms and conditions of your online casino for amounts that must be wagered before winnings can be claimed as these vary from site to site.